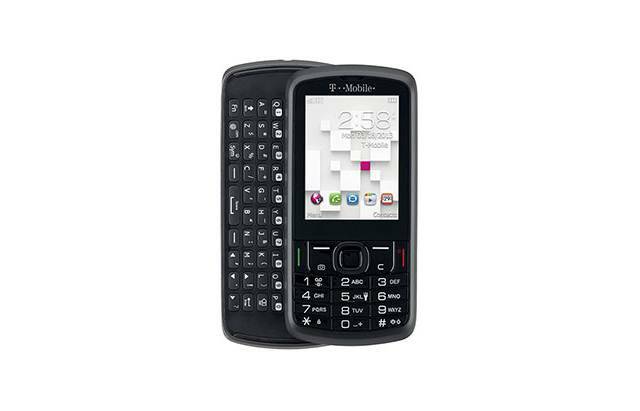 Use the T-Mobile Sparq II to stay connected to your family and friends by voice, email and text. 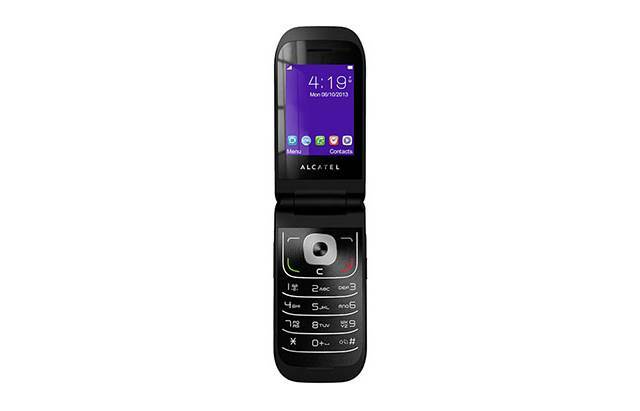 For those who crave simplicity, this flip phone allows you to quickly see the time and who’s calling you. Plus, large keys simplify texting and calling. 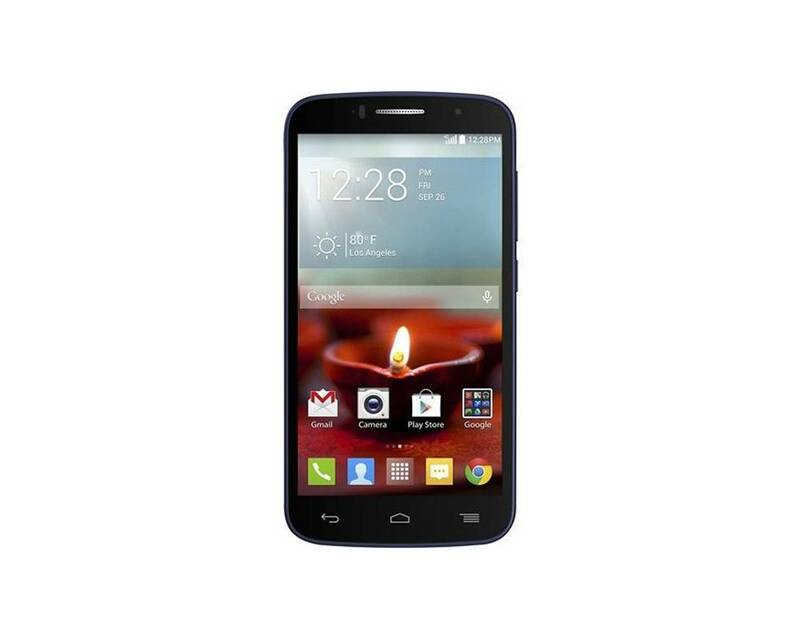 Enjoy a simple and intuitive smartphone experience with Android 4.4 Kit Kat bringing you voice commands, messages combined in one inbox, and faster multitasking capabilities. 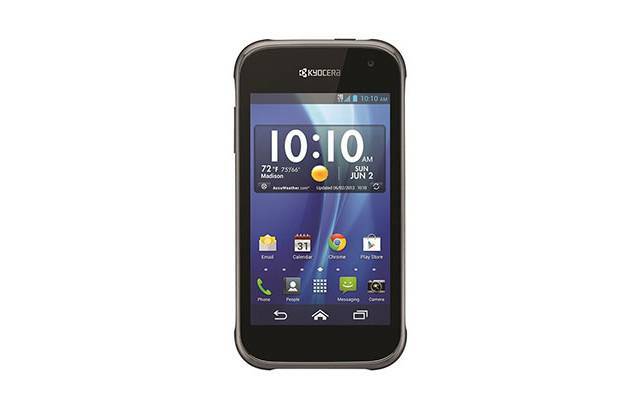 Tackle life’s challenges with this go-anywhere, take-on-any-day waterproof 4G LTE smartphone. With lightening-quick download speeds, streaming multimedia and transferring files is no problem. 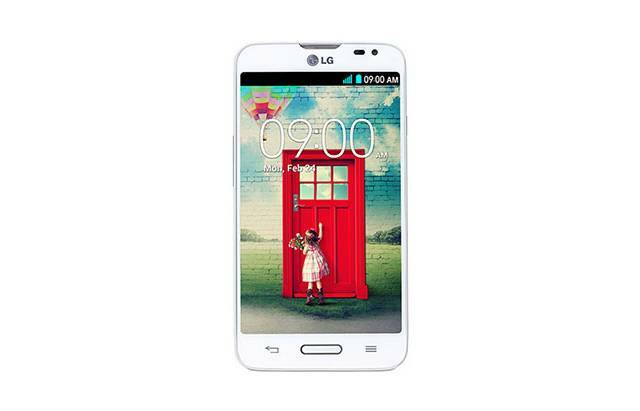 No matter where you are, or how quickly you’re moving to the next scene, you can multitask faster with Optimus L9’s powerful 1 GHz Dual-Core Processor and accelerated 4G/HSPA+ speed. 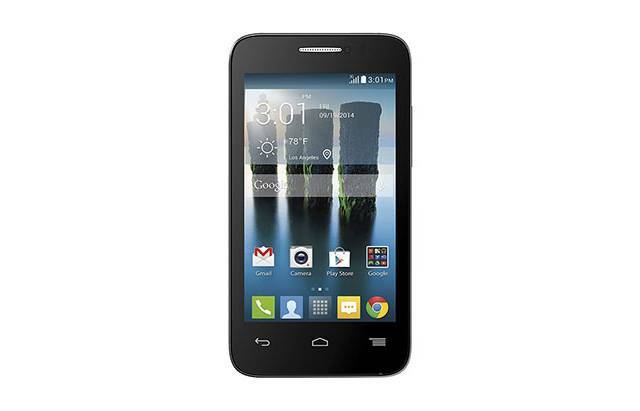 The Alcatel OneTouch Fierce 2 ensures consistent performance thanks to its robust processor and Android operating system. 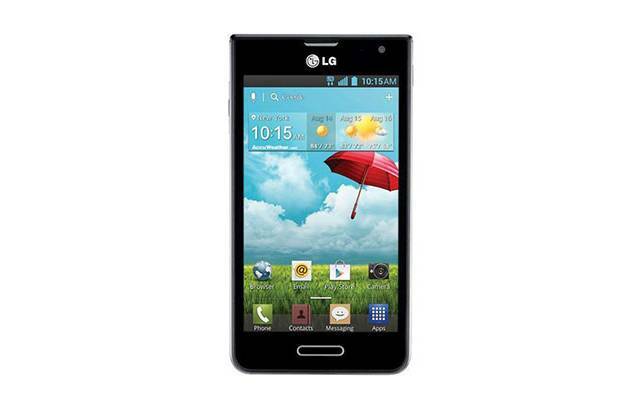 LG Optimus F3’s 4.0-inch IPS display unveils a genuine viewing experience with true-to-nature color, life-like images, and superior readability. 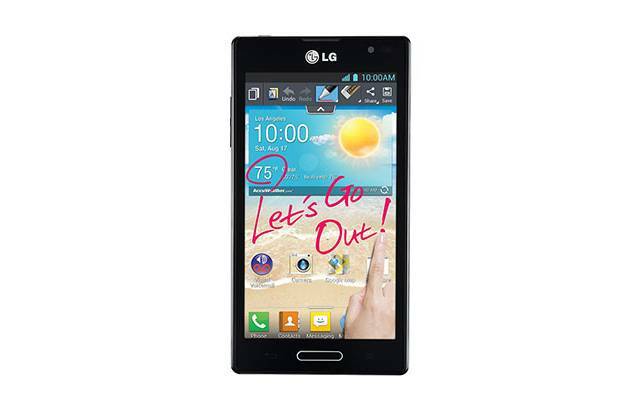 The LG Optimus L70 has a long-lasting battery and features Android 4.4 KitKat so you can stay connected on the go all day long. Visit our shop for unlocked phones.